Are You Tired of Suffering From Any Of The Following Knee Problems? THEN YOU ALREADY QUALIFY FOR OUR FREE KNEE PAIN RELIEF CONSULTATION! MOST OF OUR PATIENTS FEEL RESULTS IN 2 VISITS OR LESS! Discover If This Remarkable NEW Knee Pain Recovery Approach Is Right For You! Osteoarthritis is the most common form of arthritis and affects millions of people each year. Osteoarthritis is a gradual wear and tear of the cartilage at the end of a person’s bones. Many patients who experience this pain try mild painkillers and physical therapy to get relief. However, sometimes that is not enough. 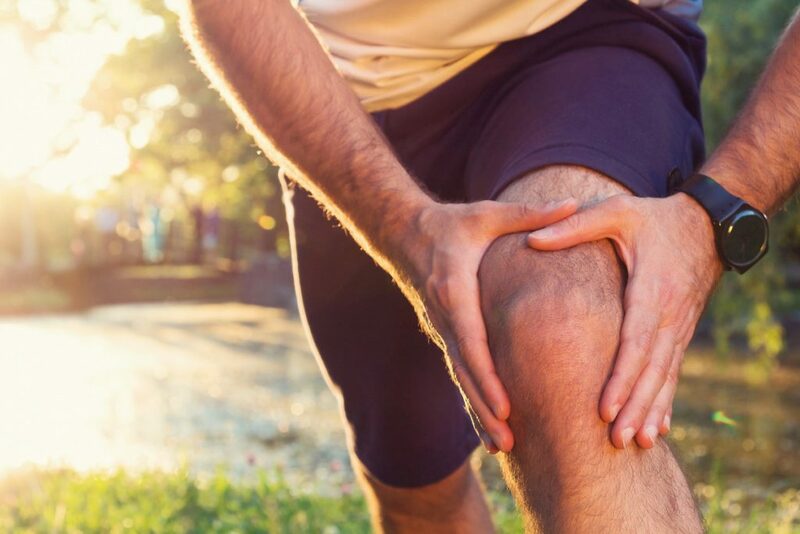 Knee pain that is caused by osteoarthritis can now be treated with a non-surgical, drug-free solution called Hyaluronic Acid Joint Injections. Hyaluronic Acid is a joint fluid therapy that uses a solution consisting of all-natural, highly purified sodium hyaluronan. This fluid is already found in the body and is a common component of connective tissues and fluids found in the joints of the knee. Hyaluronic Acid has been around since 1987 and is the most commonly used joint fluid therapy in the world. It has been used millions of times since its introduction and is very effective. There are only a handful of minimal side effects which have been reported. These include joint pain, back pain, injection site pain and headaches. No anaphylactic reactions have been observed in any patients. 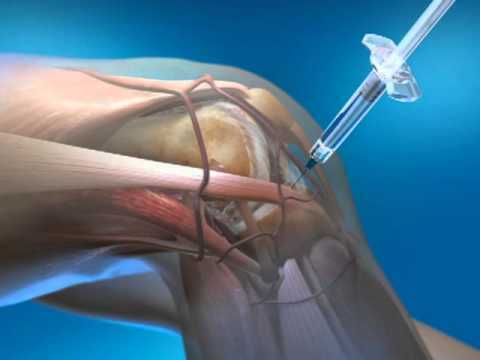 Hyaluronic Acid joint therapy is injected once a week into the knee for a total of five injections. After each injection, the patient should avoid vigorous activities such as jogging, tennis, heaving lifting or standing for extended periods of time. After all five injections have been completed, the patient should feel relief from the pain and discomfort caused by osteoarthritis. Same Day Appointments Available At Our Elyria, Shaker Heights, Fairlawn, and Canton Locations – Call Us Now! For more information on Hyaluronic Acid and our other knee pain treatments AND to schedule your FREE NO-OBLIGATION consultation, fill out the form below and we will get back to you ASAP!